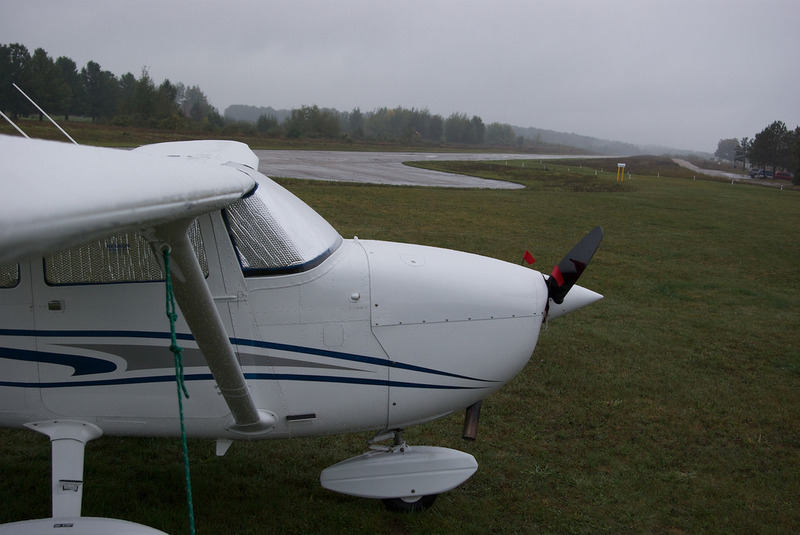 On September 11, 2016, approximately at 5:30 P.M. PDT, two men were reported to be seriously injured following a plane crash in Greenville, Montcalm County, Michigan. The Michigan State Police has confirmed that the plane descended shortly after the plane took off. The Primary cause of malfunction within the plane remains unclear. The condition of the two men seriously injured in the Michigan plane crash has yet been updated.